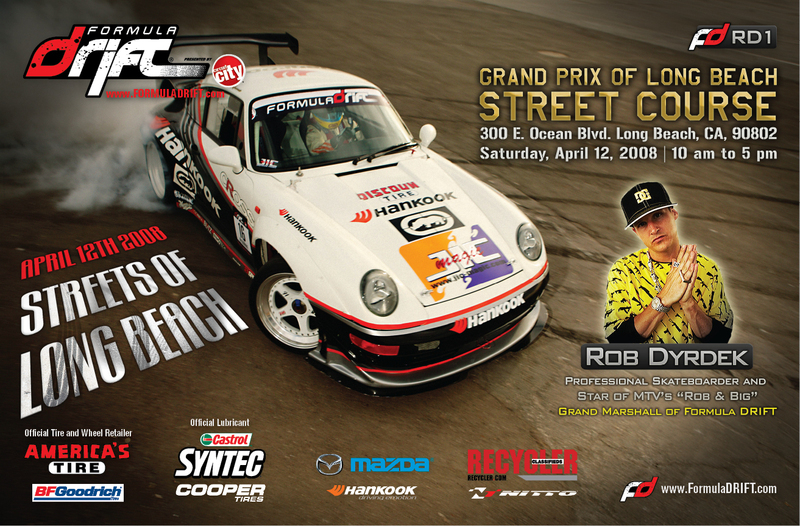 Rogue Status will be releasing a limited edition shirt only available at Formula DRIFT Round 1: Streets of Long Beach on April 12. 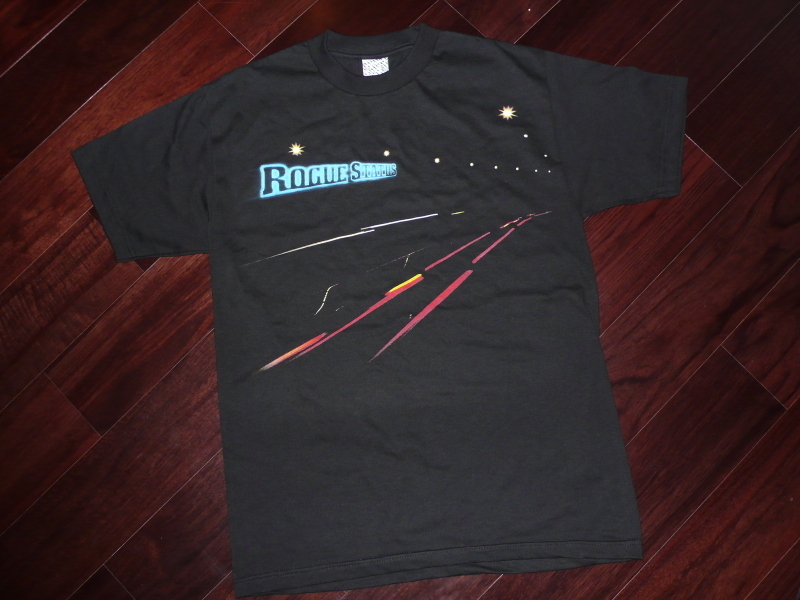 The shirt is inspired by Rogue Status’ involvement with Formula DRIFT and motorsports. 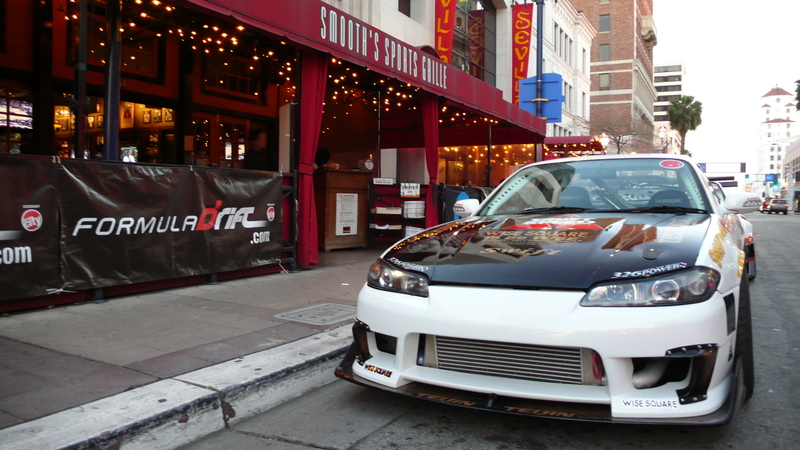 More releases will be in the near future as Rogue Status will be stepping in deeper into the automotive culture. The Grand Marshall of this event Rob Dyrdek will be kicking off the event with a parade lap in his Rogue Status ’69 Camaro!